Add your Cidery to the Hudson Valley Bounty Directory - Click Here! Orchard hill ciders express the nuance and balance that wine drinkers expect. Every harvest is the culmination of over one hundred years of family farming at Soons Orchard. 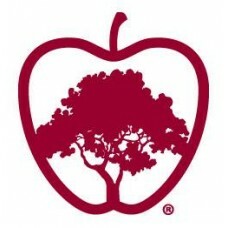 By allowing the cider to e..
Soons Orchard and Farm Market - promoting local fruit and vegetables since 1910! 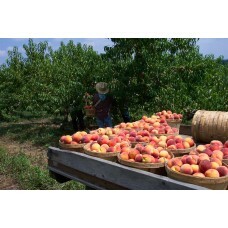 We grow 52+ varieties of apples, 20+ kinds of peaches, nectarines, summer vegetables (including tomatoes, zucchini, cuc..